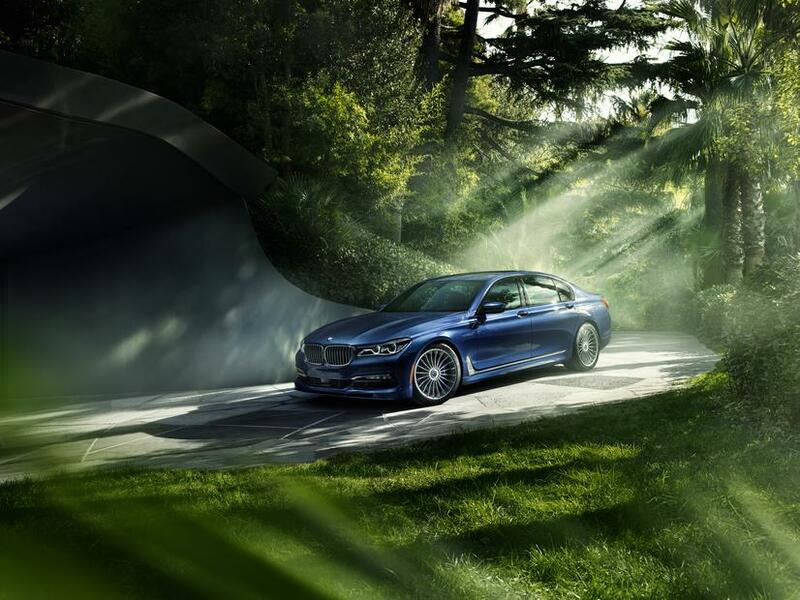 The 2017 BMW Alpina B7 xDrive makes its North American debut at the 2016 New York International Auto Show. It pairs with the all-new 2017 M760i xDrive in BMW’s lineup. 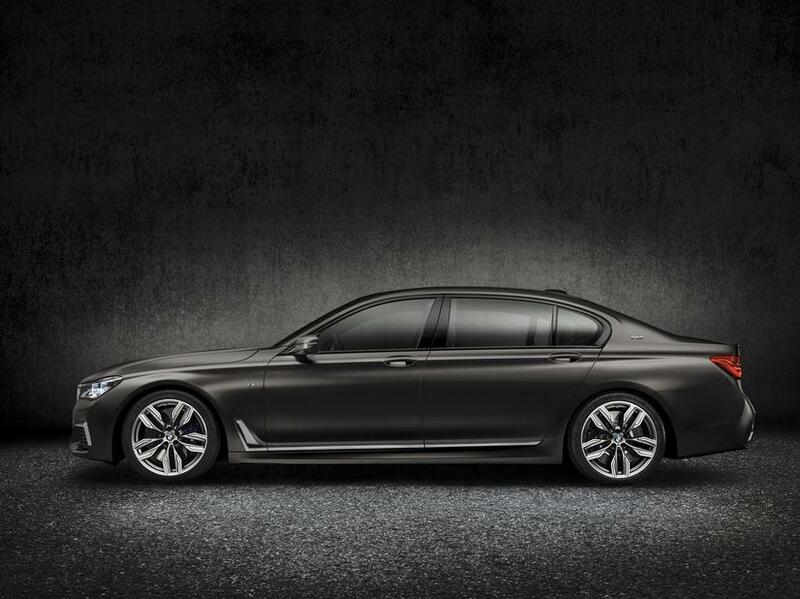 The introduction of the 2017 BMW M760i xDrive marks the first time the BMW brand has an M car in the 7 Series line. 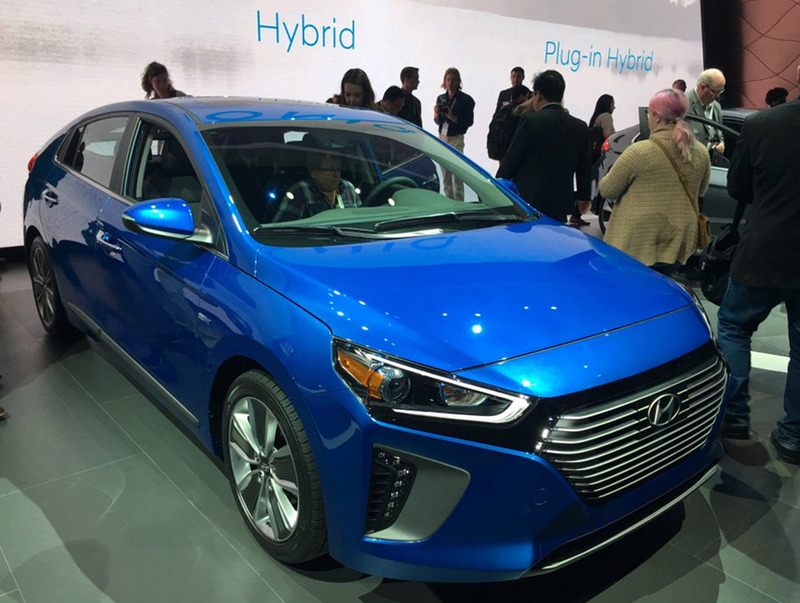 Look for power from a 610hp, V-12 engine. 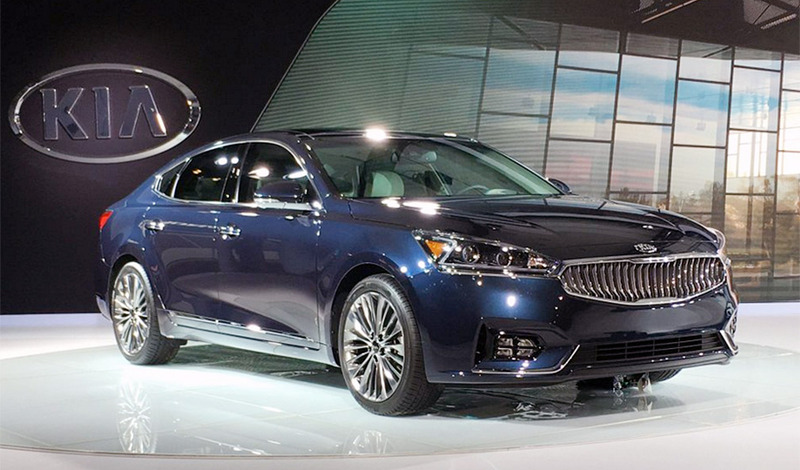 Staying competitive in the mid-sized sedan market takes constant effort, and the Optima’s updates for 2017 keep this Kia in the thick of it. 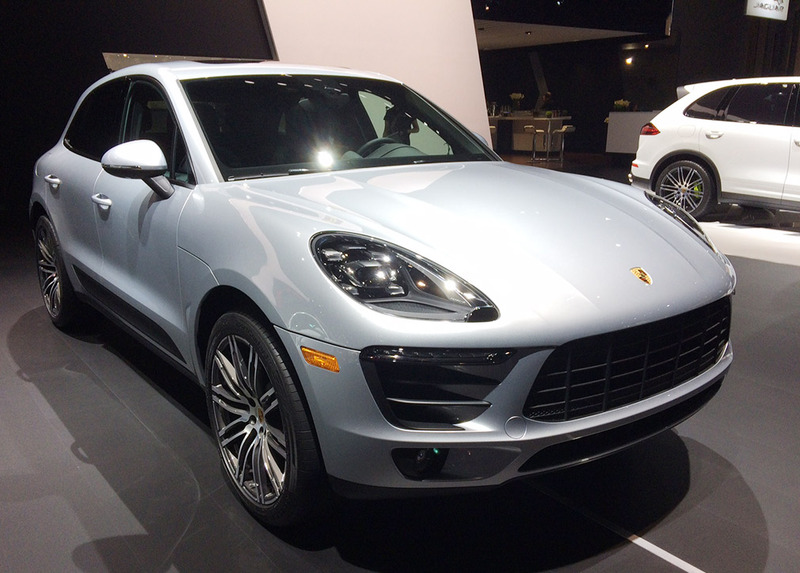 For 2017, Porsche will introduce a fourth Macan, an entry-level model with a turbocharged four-cylinder engine. 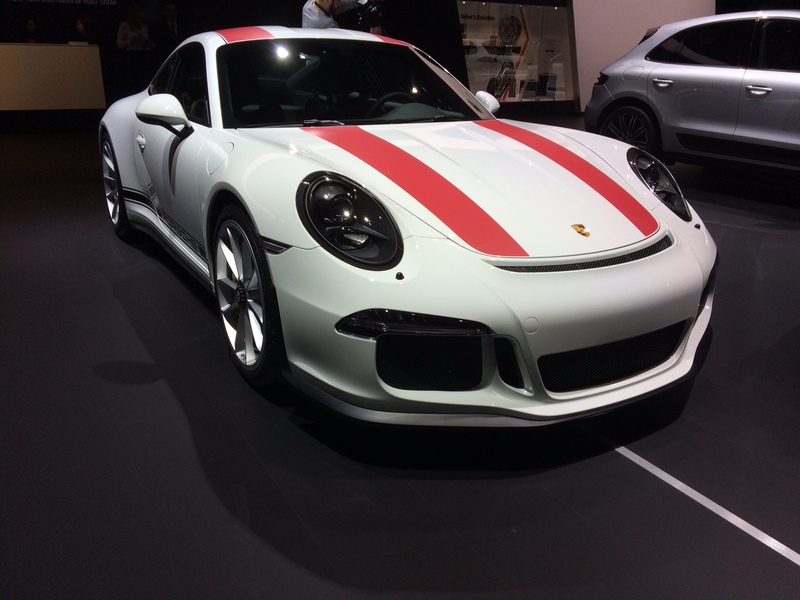 Porsche used its time at the New York International Auto Show to give the pure 2016 Porsche 911 R its North American Debut.